Located in the heart of Georgetown, the Wormley School for the Colored was founded in 1885 by one of Washington DC’s first prominent African American businessmen. It was segregated until 1952, and operated by the DC Public Schools until 1994. 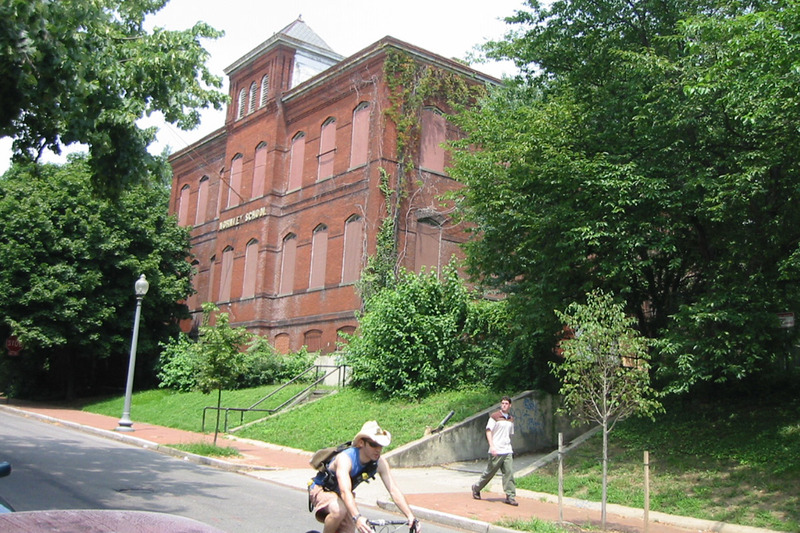 At that time, Georgetown University acquired the property, and began an unsuccessful eight year campaign to redevelop the site, during which the school and grounds lay unimproved and in disrepair. 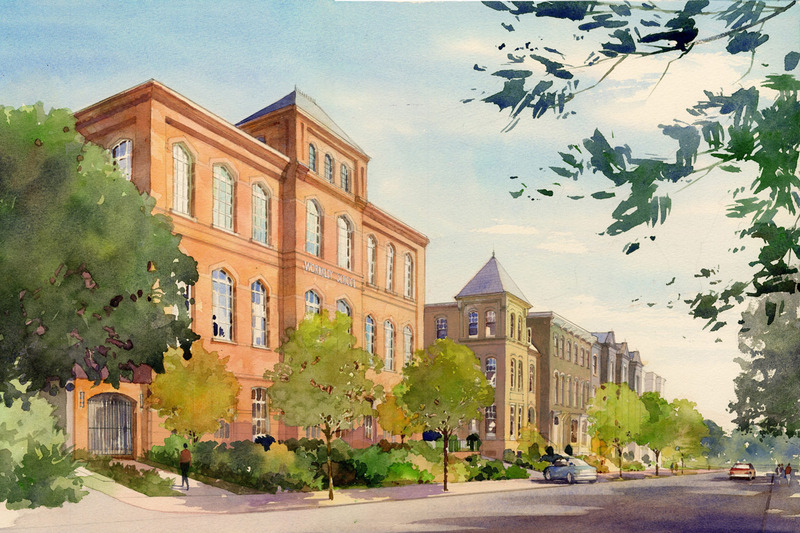 In 2005, Cunningham | Quill was hired by a new owner to spearhead the renovation and adaptive reuse of the school building to residential, and development of the adjacent school yard with 6 new row houses and extensive rear gardens. 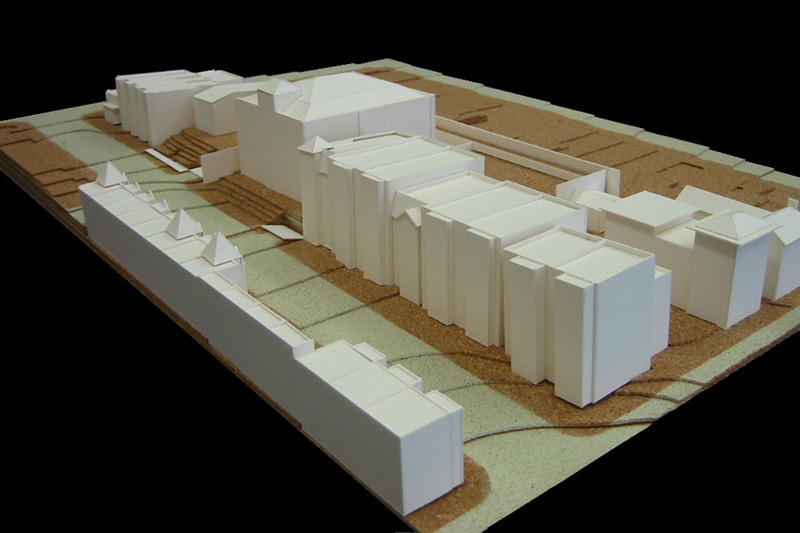 In addition to leading a challenging preservation and design team, Cunningham | Quill has also guided a complex community review process as well as negotiations with the Old Georgetown Board and the Historic Preservation Review Board. 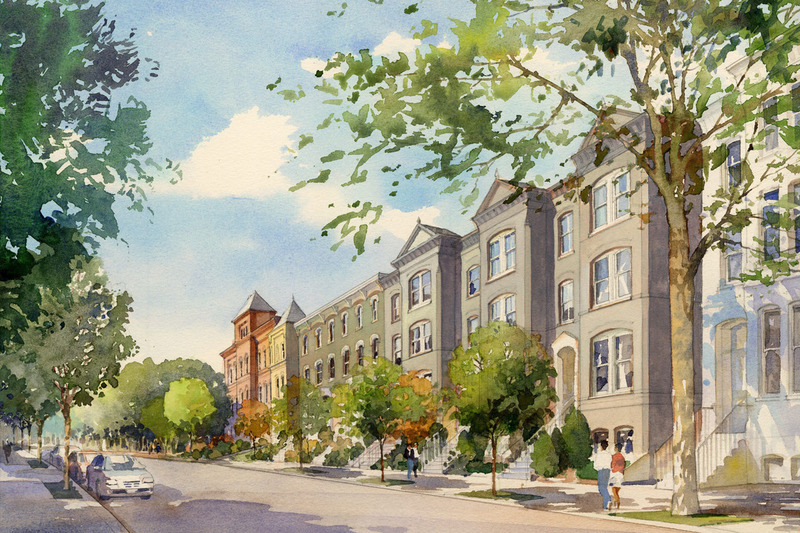 The ultimate objective is creating a development which seamlessly extends the material and style of the late nineteenth century Georgetown row house, while also reviving the urban presence of a cherished but decaying school.